Until now to record iPhone calls we need Internet/Data connection and most importantly it’s never free. Even though you pay for the services, the quality of voice call recorded are just up to the mark. 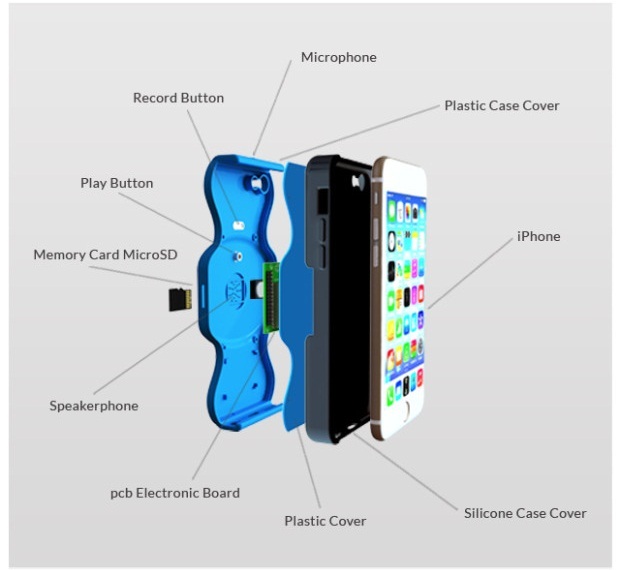 Throwing a shot at iPhone call recording is the new Indiegogo campaign named JIC – Just in Case, world’s first iPhone rear case which can record calls. It will be priced at just $29 but requires $30,000 in crowd-funding to get the production started. 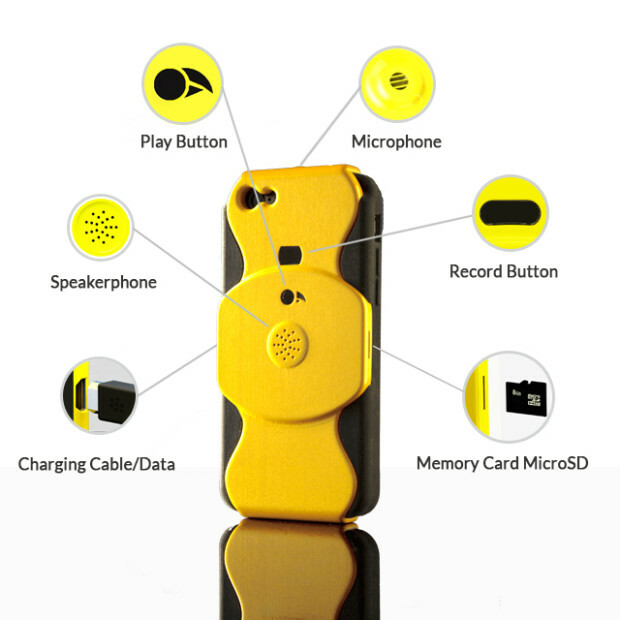 Apart from protecting your smartphone by acting as back cover made from durable plastic and silicone, the JIC can record without the second party notification/knowledge. 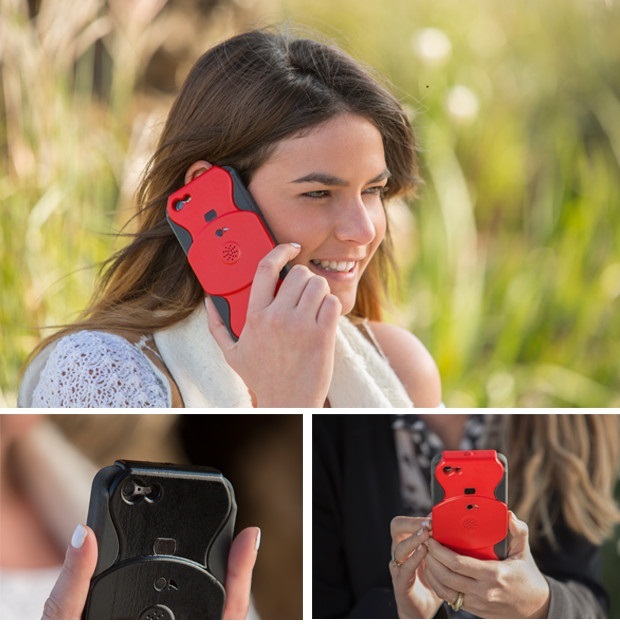 This is definitely ideal for business calls, student assistance and for all those important calls from landlord, boss or anyone.